Welcome to my New Forest Life Tales Issue #August 2013. 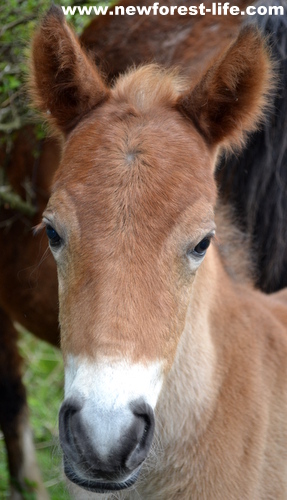 This months tale is all about our joy and excitement in buying a New Forest pony foal. As it is a little colt (male foal) it will prevent him from going to slaughter. I love living in the New Forest National Park as you must know by now, I think. It is a living, working forest which means it has a huge environmental and conservation impact on the landscape. The New Forest ponies and other animals are the lawn mowers of the forest and play a vital role in keeping the habitat preserved. Every year, once the foals have all been born around May, they spend an idyllic summer out on the open forest with their mothers until the first sales take place. Usually the little filly foals (females) are kept, weaned from their mothers and then put back out onto the forest. However, it is unusual for many colts to be kept as they cost much more to maintain (they need to be castrated or gelded) and too many geldings can create a problem amongst the herds of New Forest ponies. We find it heart breaking to get to know the little colt foals through the summer and then realize that they are no longer around when The Drifts have taken place. The reality is that colts or even female New Forest foals have very little value, especially in a time of recession. Prices have dropped and in the past a foal has been sold for just a few pounds. As they aren't big enough to go for continental meat (thank heavens they're spared a hot and stressful journey across Europe) they are sent for slaughter and end up as food for animal parks and zoos or dog food etc. Pretty upsetting but a reality of life unfortunately. However, the good news for us is that a little lad I actually saw born is going to become part of our family as we take up our Commoning rights. Once he is weaned he will go back out onto the New Forest to roam freely with his herd. 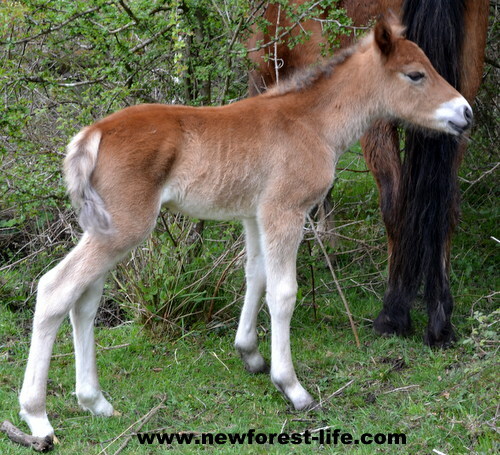 Visit New Forest Life to find out more. You'll find lots more pictures and information about my life within the beautiful New Forest National Park. Thanks for subscribing to this ezine. I hope we can share many more together in the future, as you read of my New Forest Tales. 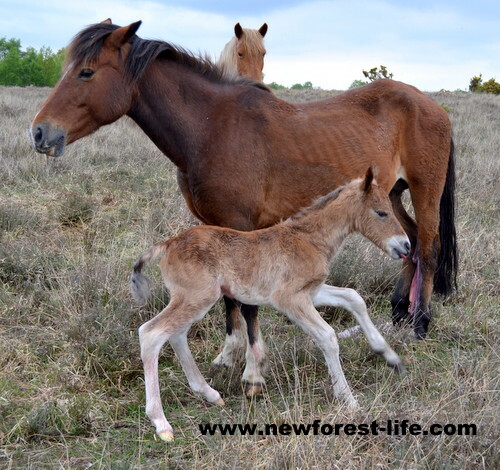 Discover with me, what living in the New Forest National Park is really like.